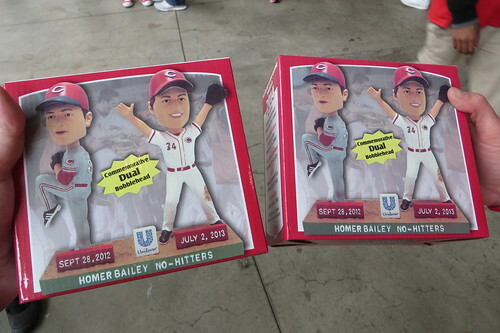 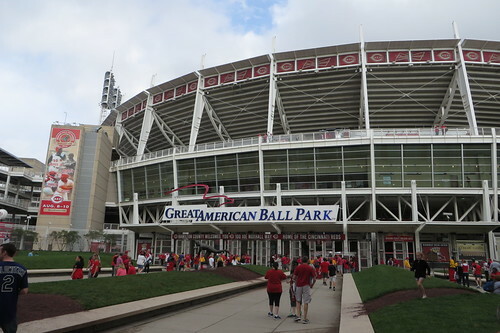 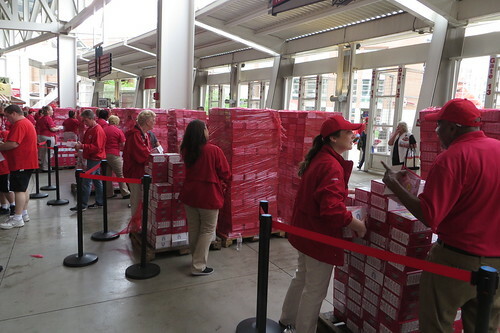 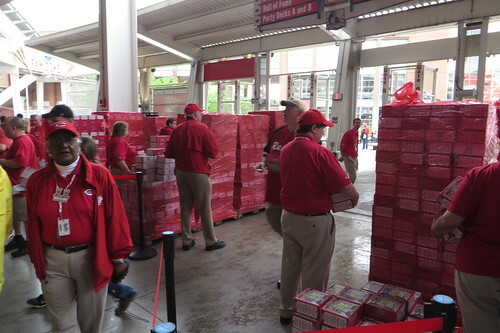 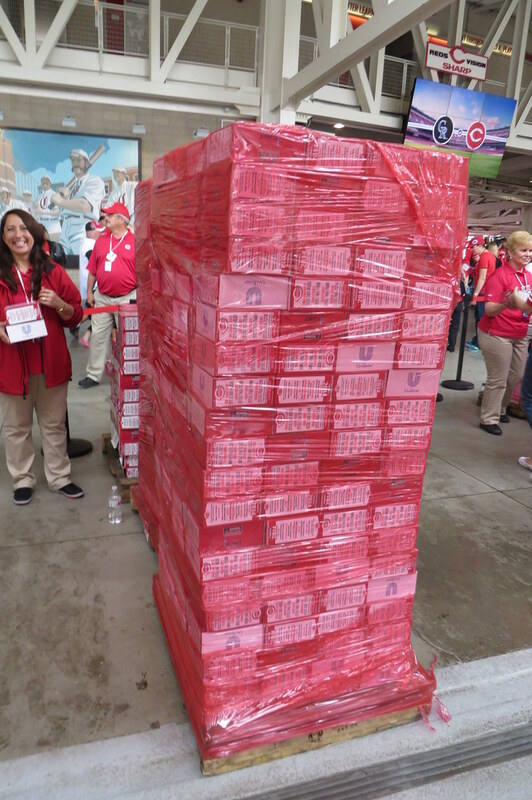 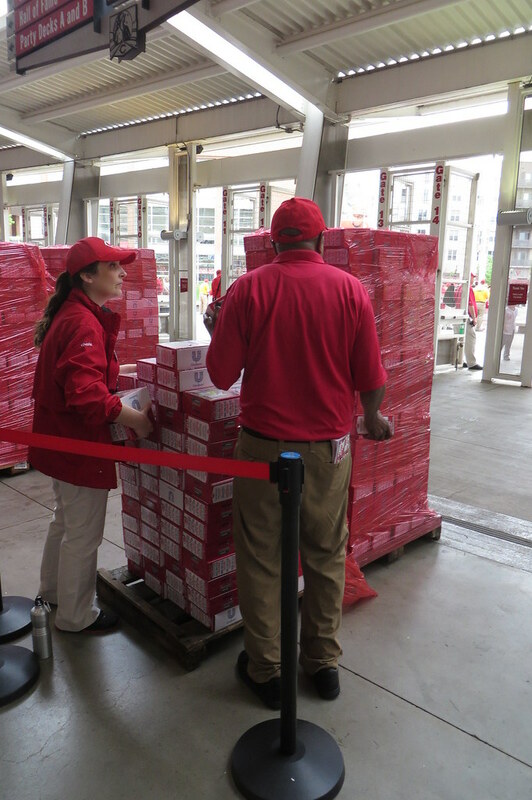 Thadd+Friends: Homer Bailey Dual No-Hitter Bobbleheads. 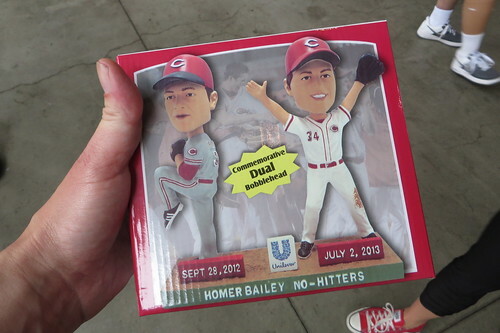 Homer Bailey Dual No-Hitter Bobbleheads. 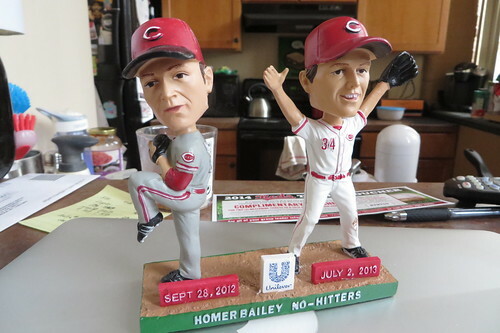 And when we got home, we unboxed one of our Homey Bailer bobbleheads..